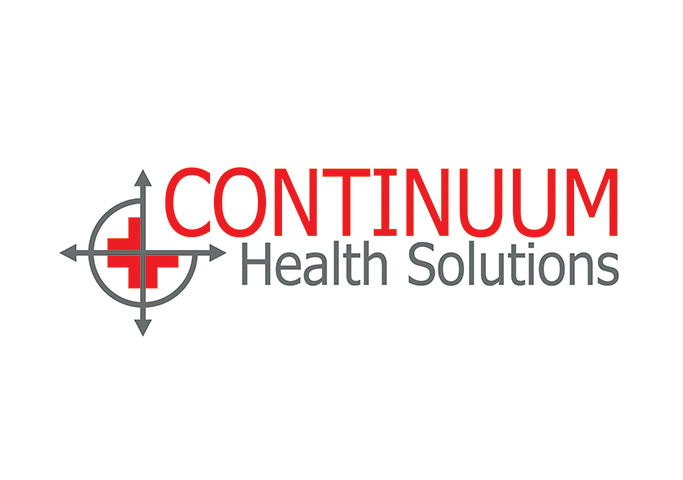 CONTINUUM Health Solutions is a consulting company focused on the urgent care industry. Its principals have 20+ years of multi-site, multistate urgent care experience. Clients range from single owner clinics to large hospital systems, private equity and networks. Expertise includes site selection, clinic development, acquisitions, market growth and operational strategy. Consulting Services, Practice Management, Practice Management Services.